The funny thing about Spring is it forces us to think about things we need to do when the weather break. For many people this means ordering personalized t-shirt printing. Ordering your custom printed t-shirts make sense after a long winter. Often times companies who service outdoor needs use this time to get a fresh start on their work calendar with new shirts. Schools have spring sports starting and need new uniforms and shirts for their players. Spirit stores use the spring to add to their inventory. Awareness walks such as cancer, autism, lupus, and alzheimers all take place in warmer weather. 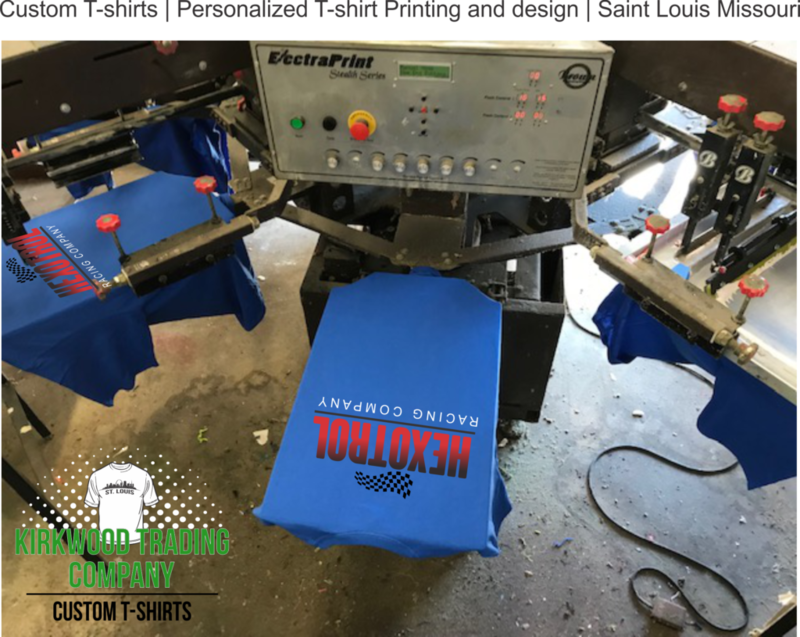 Personalized t-shirt printing kicks into high gear in the Spring. With each new year new trends in custom t-shirts tend to change from time to time. For personalized t-shirt printing in 2019 not much is going to change. 100% poly performance materials will still be king and more and more people will find themselves looking for softer shirts with a blend or ring spun in the description. No matter your preference we are always here to help because personalized t-shirt printing is what we do. First thing is first when it comes to personalized t-shirt printing. Do you have a design and shirt color picked out? Do you know how many shirts you want to order? Are you willing to get more shirts if each shirt costs less? These are questions people need to ask. If you don’t have any answers on your own, we are here to help. Information we need as a screen printing company to provide you with your fresh new personalized t-shirt printing is very basic. Knowing this information up front will save us both time. Here is what I want, here is how many I need, and BAM!. We can say here is your price and here is how fast we can get them printed. Here is a link that help you with traditional logo placements if you are new to ordering custom t-shirts. Not in the Saint Louis area. Here in information on shipping options. Kirkwood Trading Company offers an online quote form as well as a design studio where you can design your own shirts online. We are always here to answer any questions and assist you in any way possible so we can provide you with the best custom t-shirts possible.